As a matter of fact, chocolate is one of the toxic foods for dogs. Even in small doses it can be lethal for dogs. Dogs cannot tolerate methylxanthines that are contained in cacao used to produce chocolate. 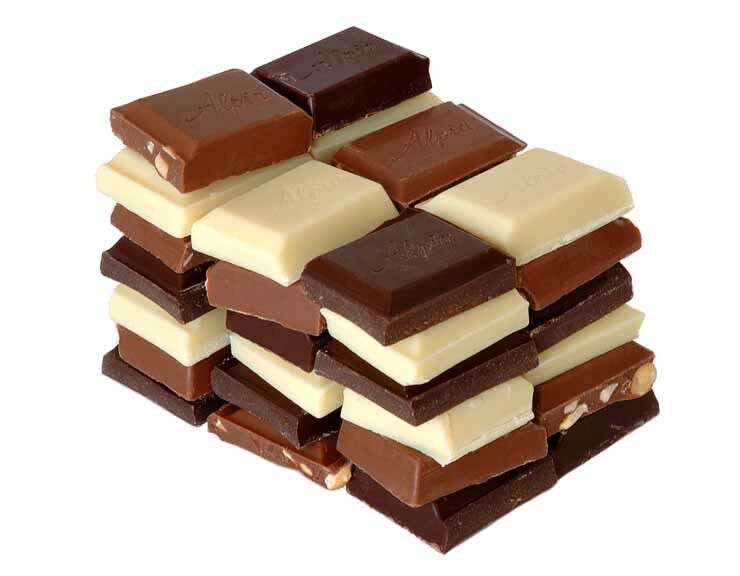 Dark chocolate has higher concentration of these substances than milk chocolate. However, you should hide all chocolate from your dog. 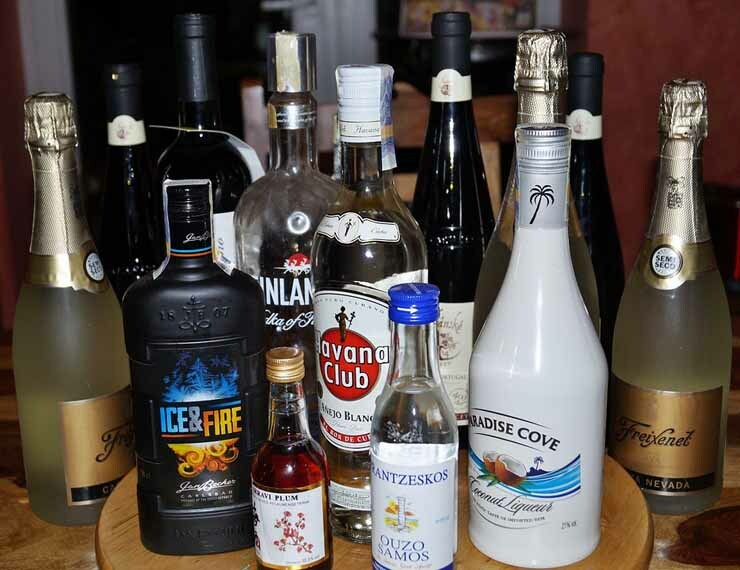 Alcohol contains methylxanthines as well. Therefore, it will cause serious stomach problems and even seizures. If your dog accidentally tasted alcohol and is experiencing vomiting or diarrhea, bring the dog to the vet immediately. Coconut water contains high amount of potassium and fruit itself packed with essential oils. Due to this, coconuts should be given to dogs with caution. 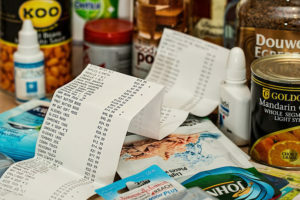 Small amounts will not be as bad as chocolate and will not be lethal. However, coconut may cause diarrhea and vomiting. 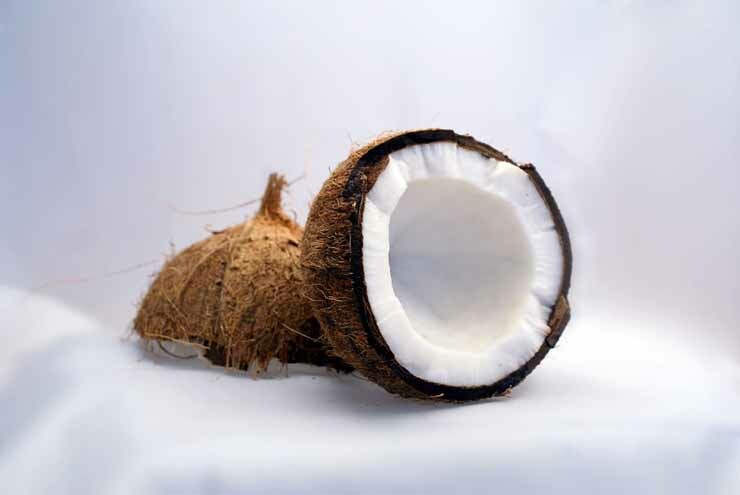 If eaten in large amounts, coconut can become one of the real toxic foods for dogs. In fact, it is little known why grapes are toxic for dogs. But they can kill a dog within a few days with few or no symptoms at all. When eaten by dogs, grapes can lead to kidney failure. 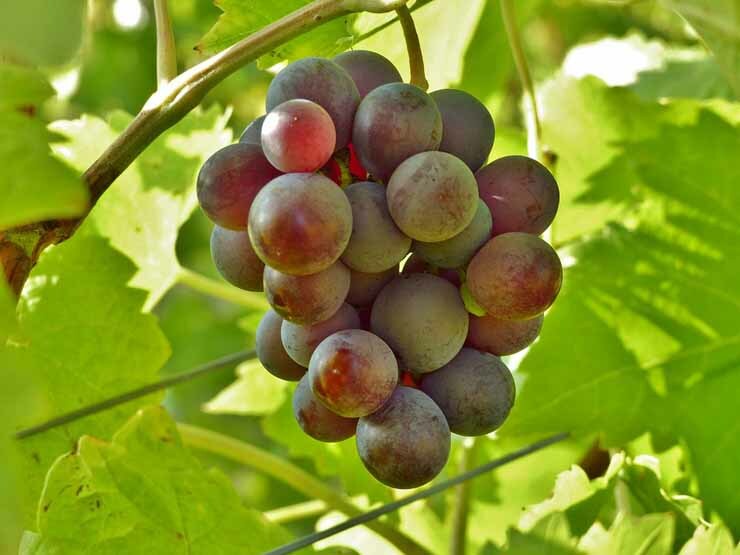 It is important to take your dog to the vet, if grapes have been eaten, even if there are no symptoms. It is very easy to leave apple cores at the places where dogs can get them. However, they can be dangerous too. 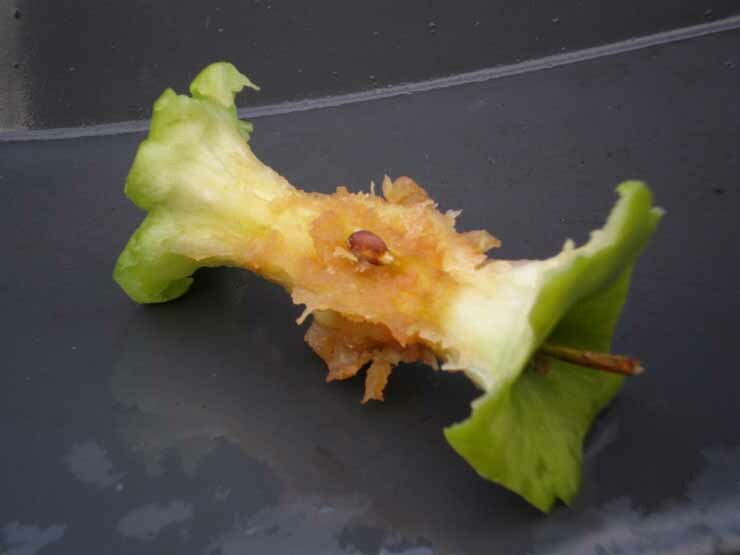 As a matter of fact, apple seeds contain cyanide, which may cause difficulty to breathe and even seizures in dogs. 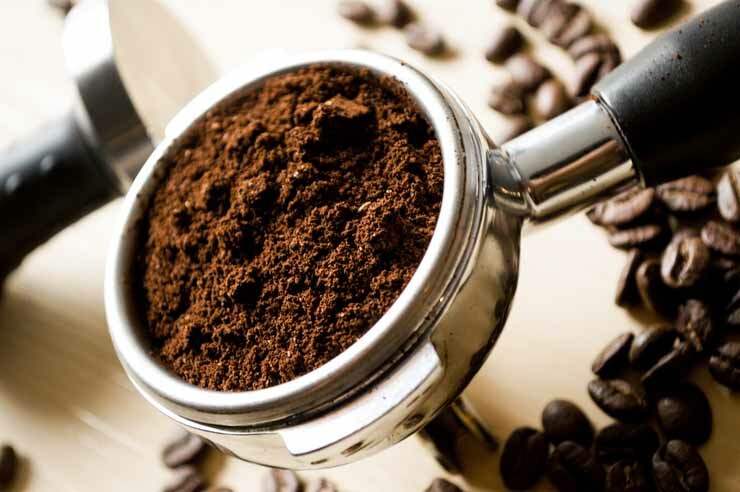 Like chocolate and alcohol, coffee contains methylxanthines, which are dangerous for dogs. In a addition, high caffeine concentration in coffee may lead to sleep problems in dogs. Many sodas also contain methylxanthines and caffeine and should not be given to dogs. It may seem natural to feed your dog with raw meet. At the end of the day dogs are domesticated wolves. 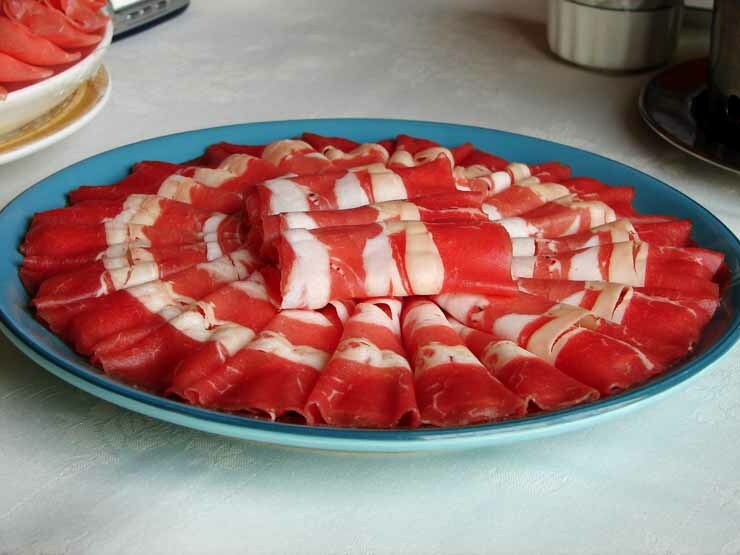 However, raw meat is actually bad for dogs. Their digestive system has hard time to break down raw meats. As many people, some dogs are lactose intolerant. 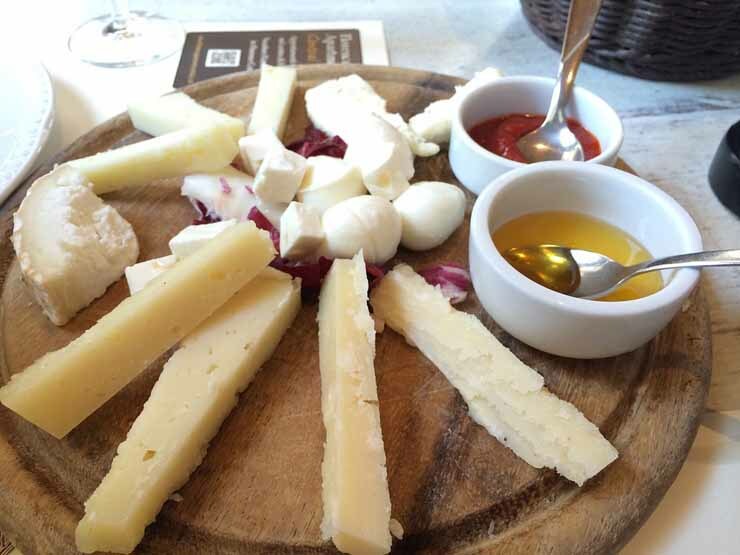 Some dogs like dairy products, like cheese, but it is best to keep the consumption low or to eliminate dairy products at all. This will help to improve dog’s digestive health. Similar to grapes, it is unknown why macadamia nuts can be lethal for dogs. 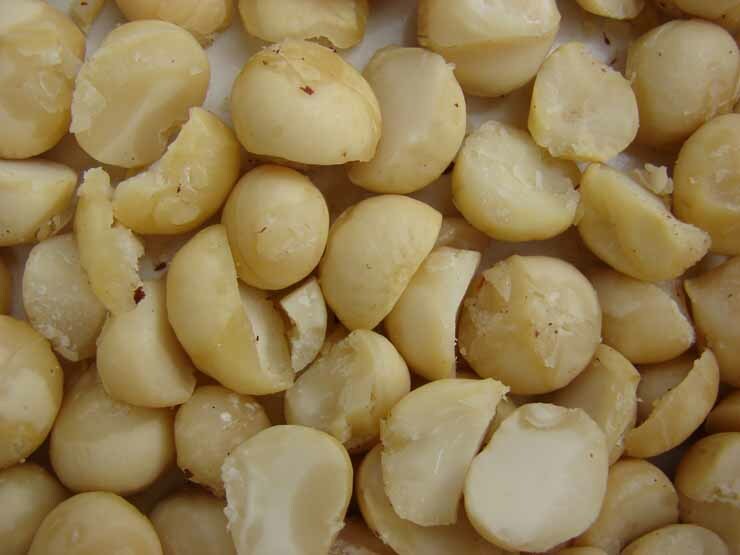 Nonetheless, macadamia nuts can cause severe health problems in dogs. Although only some of the mentioned toxic foods for dogs are lethal, the rest may cause severe health problems. Keep your dog healthy and choose the right diet for your pet.